The Best Sock Knitting blogs from thousands of top Socks blogs in our index using search and social metrics. Data will be refreshed once a week. London About Blog Knitting designer and sock maker, obsessed with the DarK art of Double-Knitting, Nathan is known all over social media as Sockmatician. This channel is for episodes of the Sockmatician Podcast, as well as being a home for his clear and detailed video tutorials, demonstrating some of the more unusual techniques used in some of his pattern designs. Facebook fans n/a. Twitter followers 937. About Blog I'm Allison. My grandmother, Eloise, taught me to knit nearly 25 years ago when I was 7 or 8 years old. The first thing I made was a misshapen headband to hold my hair back while I washed my face. In 2005, I started Simply Socks Yarn Company. Before that, I consistently bought much of my stash online and couldn't really find a site that catered to my new obsession, sock knitting. Facebook fans 27,851. Twitter followers n/a. About Blog My name is Julie and I love to knit socks. I’m from Northumberland and relocated to Suffolk many years ago. My love of sock knitting began when I owned a bricks and mortar wool shop and lots of ladies were coming in for sock yarn, in ignorance I thought are they mad! This blog will be about knitting and crafting. About Blog Let's talk about sock knitting!! I decided it would be fun to share my love of sock knitting with the world at large. Austin, TX About Blog VeryPink offers knitting patterns and video tutorials from Staci Perry. Short technique videos and longer pattern tutorials to take your knitting skills to the next level. Facebook fans 8,970. Twitter followers 2,157. 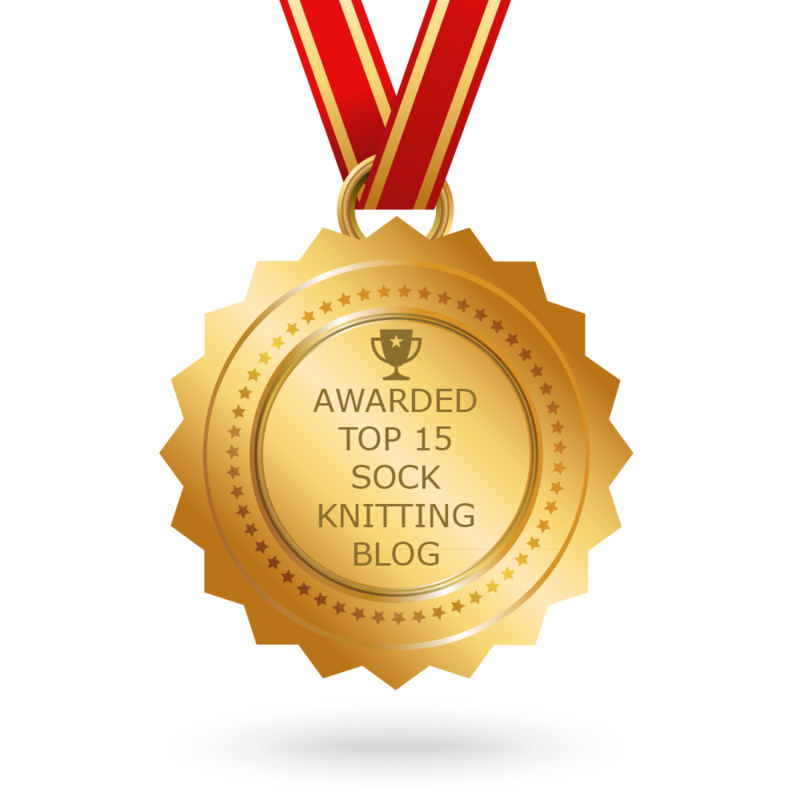 About Blog Award-winning creative lifestyle blog featuring the hugely popular free Sockalong sock-knitting tutorials for beginners – let the fun begin! I'm Christine. I live in Winwick, a small village in Cheshire, and this is where I write about what makes me happy: my family, knitting, gardening, home-making, enjoying the outdoors. I hope your visit makes you happy too! Facebook fans 3,337. Twitter followers 317. UK About Blog Knitwear designer with a focus on small and intricate pieces that are both beautiful and functional. Facebook fans 826. Twitter followers 5,512. Facebook fans 496. Twitter followers 603. About Blog A blog and video podcast about knitting, spinning, books, and board games. About Blog I am a wife, the mother of four grown sons, and nana to five grandchildren. I work part-time as a librarian/ archivist at a university library. I enjoy knitting socks, hats, mittens and other items for charity, reading, hand quilting, growing old-fashioned flowers, and bird watching. About Blog I learned to knit as a child but abandoned it for more childlike activities. I started again as an adult and knit almost every day. Socks are my favorite thing to knit but I also am hooked on shawls, fingerless mitts, hats, and cowls. I like smaller projects that can be finished in a reasonable length of time. CONGRATULATIONS to every blogger that has made this Top Sock Knitting Blogs list! This is the most comprehensive list of best Sock Knitting blogs on the internet and I’m honoured to have you as part of this! I personally give you a high-five and want to thank you for your contribution to this world.